Since 2016, Biorizon researchers and partners have been working in the cross-border BIO-HArT project to scale up technology for the production of bio-aromatics from biomass, focusing specifically on woody biomass sources. Recently, partners within this successful project have realized publications, patents and last but not least a pilot plant. Biorizon is setting up a consortium around the conversion of biomass waste into furfural. We’re looking for waste streams, such as manure, cellulosic biomass residuals, spent grain, digestate and sludge. And for end-users to evaluate bio-aromatics in applications, such as coatings, lubricants and adhesives. Biorizon co-initiator VITO participates in LignoCOST. This network, that is coordinated by Wageningen Food & Biobased Research, aims for a pan-European network covering the entire lignin value chain. More than 200 participants from 38 countries are connected. The focus lies on sharing and creating knowledge that stimulates lignin valorisation towards industrial applications. Get informed on the latest progress in the field of biobased aromatics and join the pre-arranged bilateral matchmaking sessions! On November 27 and 28 2019 Shared Research Center Biorizon will host its 6th Biorizon Annual Event on Bio-aromatics in Antwerp, Belgium. Please save the date! Do you want to join the Biorizon team as a medior business developer for the thermochemical conversion of biomass? 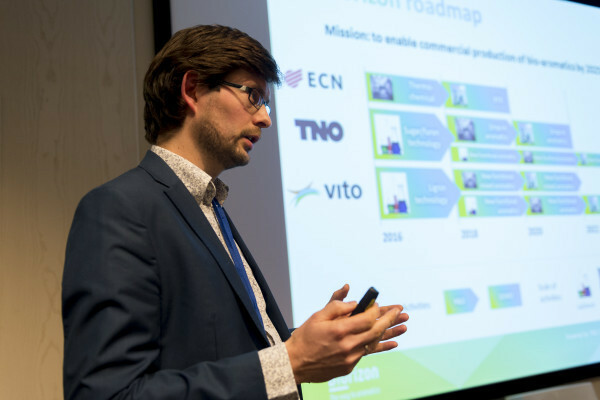 Biorizon's co-initiator TNO has got a vacancy. You can apply till the 8th of April. The Dutch Magazine for process technology NPT has recently published an article on Shared Research Center Biorizon. Director Shared Research Center Biorizon Medior business developer thermochemical conversion of biomass Please feel free to contact us to inquire if it would make sense to send an unsolicited application. 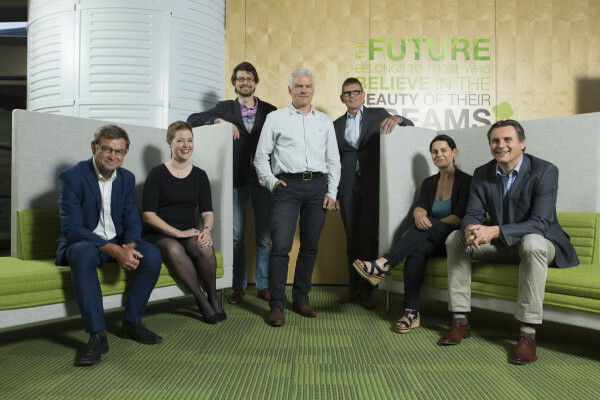 Over the last months Shared Research Center Biorizon has been busy developing new routes to biobased aromatics and applying for innovation funds to secure its groundbreaking research. 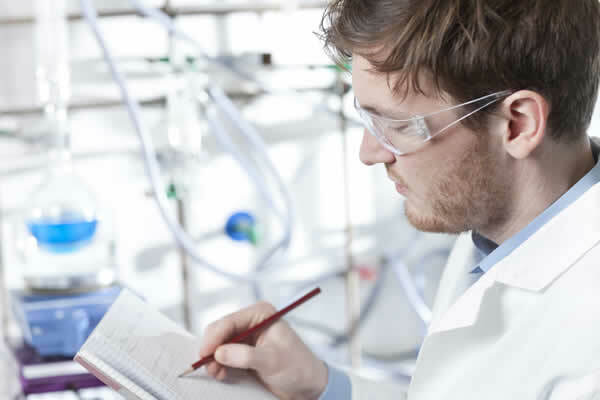 Currently Biorizon offers several opportunities for global leaders in the fields of feedstock, conversion, equipment and end products to participate in research. 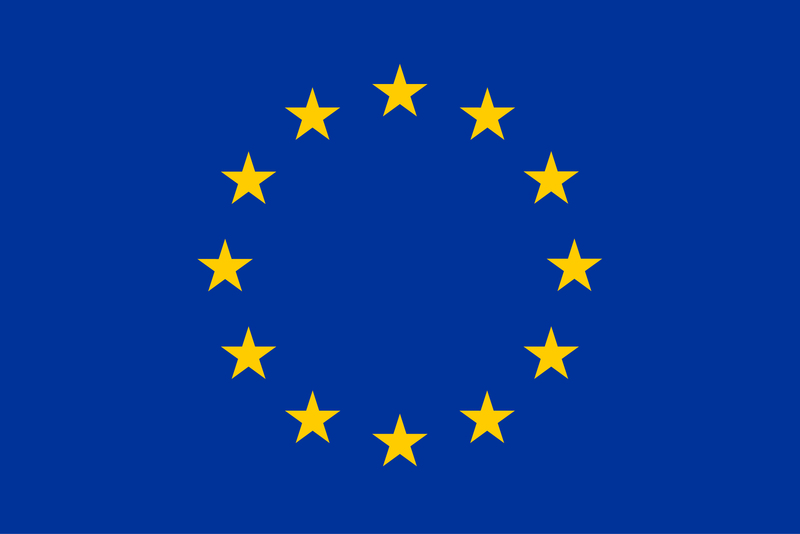 Regional Development Fund (ERDF) within the framework of OP-Zuid.